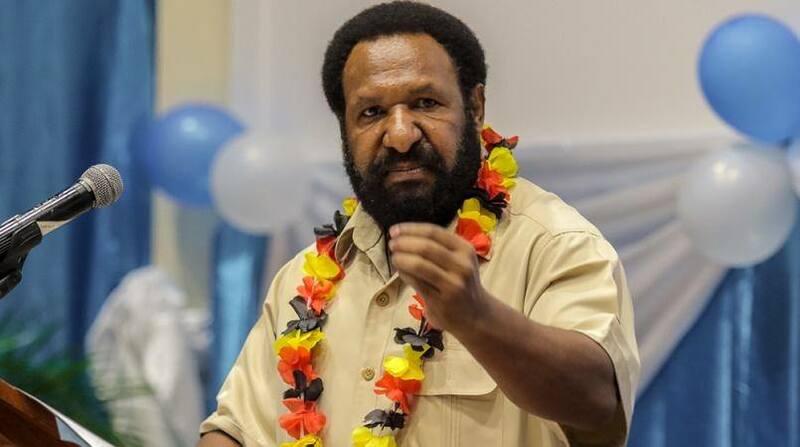 The Opposition Leader, Don Polye is calling on the prime minister as ex officio chair of the Constitutional Planning Committee to call a meeting soon to appoint a new Chief Ombudsman. Polye said today that the office has been vacant for almost a year since Rigo Lua gave notice on January 6th and there is a need to appoint someone quickly. "We need as a Committee mandated with a constitutional duty to discharge this duty in a reasonable, proper and timely manner," said Polye. The Ombudsman is central to the implementation of the leadership code and concerned with transparency and accountability in the highest form and as such needs a head to run it. Currently Phoebe Sangatari is the Acting Chief Ombudsman.